Order your copy of the Love West Coast Girls book, which ‘Arrives in May’ and features artists, musicians, athletes, actresses, models as well as many other talented girls from across the West Coast. 10% of all net profits will be donated to a Los Angeles area homeless charity of our choosing. Photographer/director, Mike Miller, has photographed iconic supermodels, musicians, and celebrities. 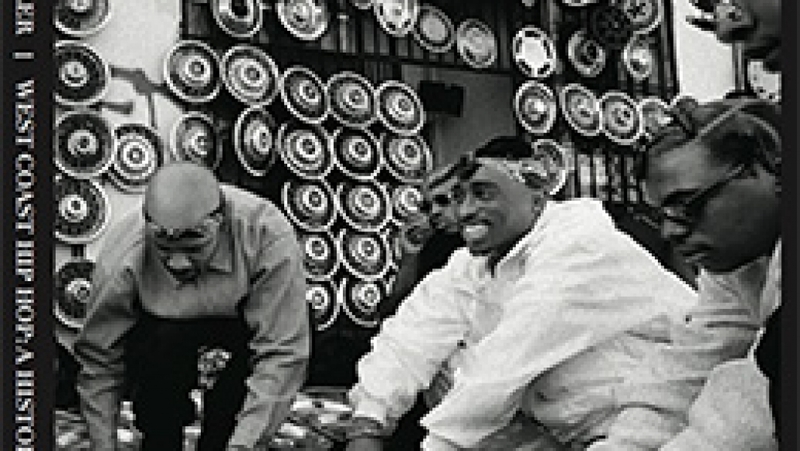 In addition to shooting of album covers, Miller has worked with high profile brands for ad campaigns. His clients include Angelina Jolie, Jack Nicholson, Cameron Diaz, James Franco, Sony, Nike, MTV, Stussy, Coca~Cola, Ferrari, Stan Getz, Nick Cave, Drake, Kendrick Lamar, and Tupac. Third generation Los Angeles native. Shannon Miler grew up influenced by the surf and skate culture that was at her doorstep. Also the Los Angeles music scene was a huge influence, her true inspiration came directly from album cover art and photography. She is an accomplished designer with a career that includes wardorbe styling from Tupac to Cameron Diaz. 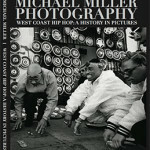 Mike and Shannon have made a new book that features west coast girls. Including artists, musicians, athletes, actresses, models.